Annual ryegrass is an introduced, cool-season annual bunchgrass. One of the quickest growing grasses available. It establishes easily and is highly palatable to livestock and wildlife. 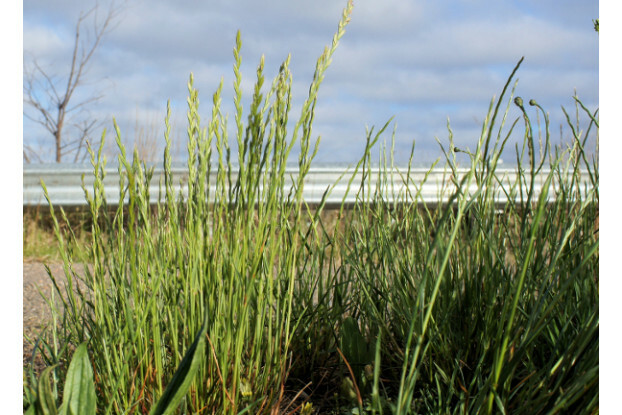 Annual ryegrass can be used as a cover crop, temporary pasture or where a quick groundcover is needed. Can also be used as a temporary lawn or for overseeding warm-season lawns in the southern US. It requires adequate moisture and can be grown without irrigation in areas receiving at least 18 inches of annual precipitation.